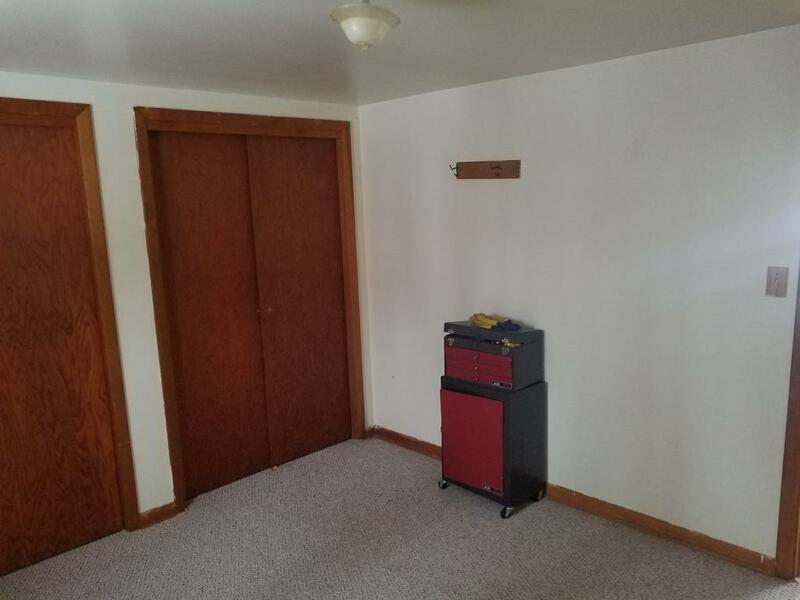 This Cabin Needs your HELP! 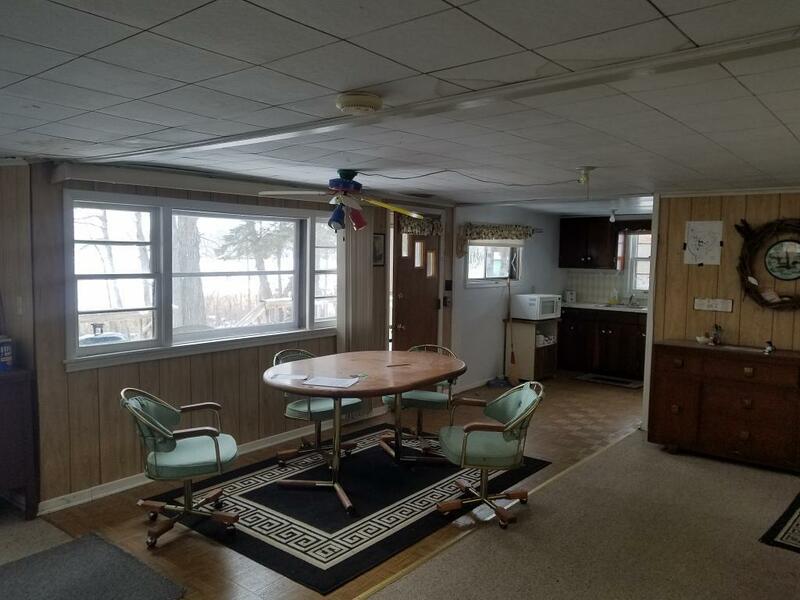 This Big Sandy Waterfront cabin needs a face lift! 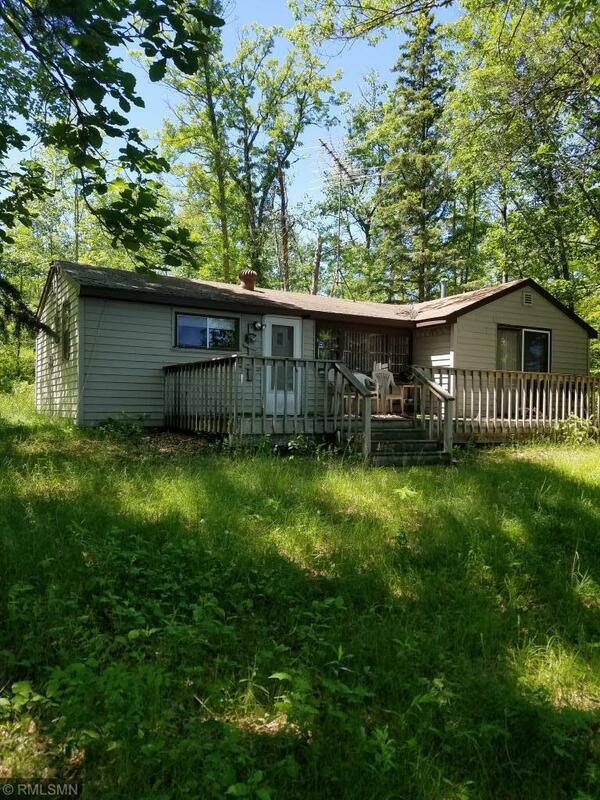 This 1 BR,1 Bath Seasonal Cabin has East exposure & 175 ft of shoreline on Molten Bay Big Sandy,10x32 deck Lakeside, shallow well, gradual elevation to lake. 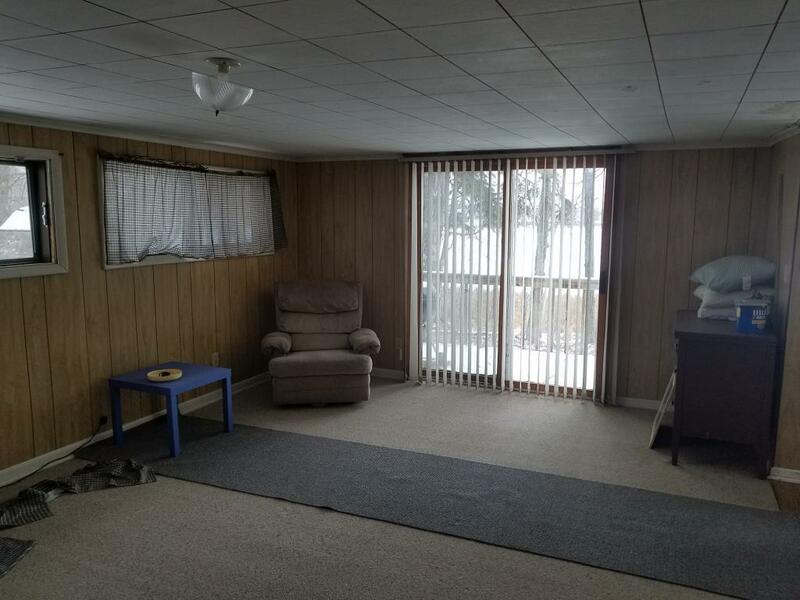 Cabin is a blank slate for renovation. 60's decor and open floor plan. 4 Acre lot extending on both sides of 65 with room to build Storage building across 65.This cabin appears to be structurally sound, it just needs some TLC!